Please note: This item ships via standard/ground shipping within the USA ONLY, separately from the rest of your order. No express mail services or international shipping are available for this item. Please allow 3-5 business days for this item to ship. Note: Since this is shipped directly from the manufacturer, this item does not fall under our standard return policy and cannot be returned for refund/exchange. 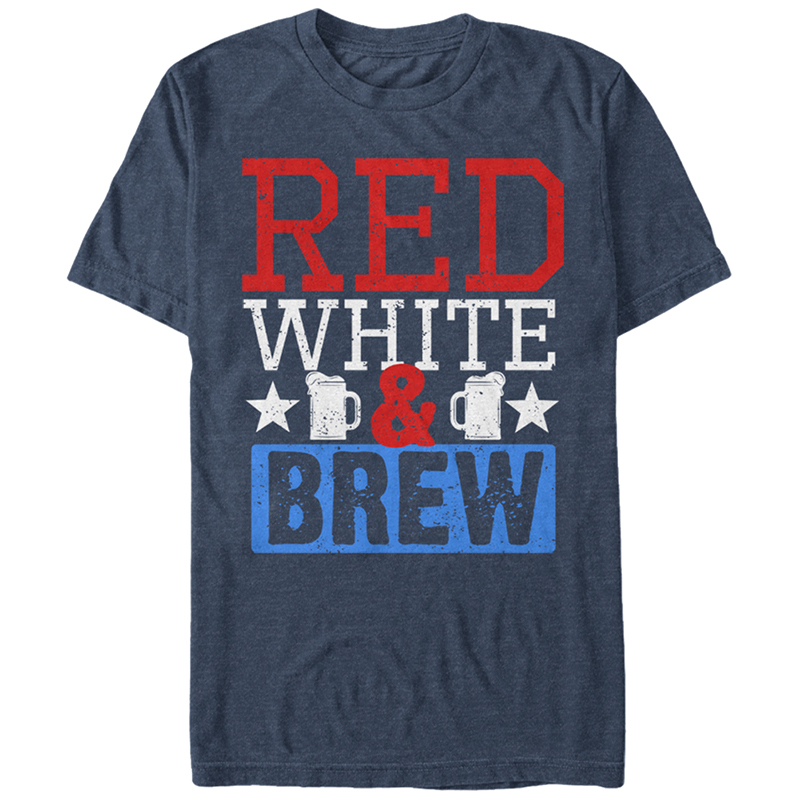 In order to help other WearYourBeer.com customers make better buying decisions, we would appreciate it if you took the time to write a review of the product that you purchased. We value your opinion and with your review we will be able to greatly improve our future customers' shopping experiences! Please focus on providing feedback about the quality and performance of this specific product. Chest/bust Raise your arms slightly and measure around your body. Be sure to measure the fullest part of your chest/bust, keeping the tape parallel to the ground. Waist Measure around your waist where your pants usually fall. Keep one finger between the tape and your body to ensure an accurate fit.